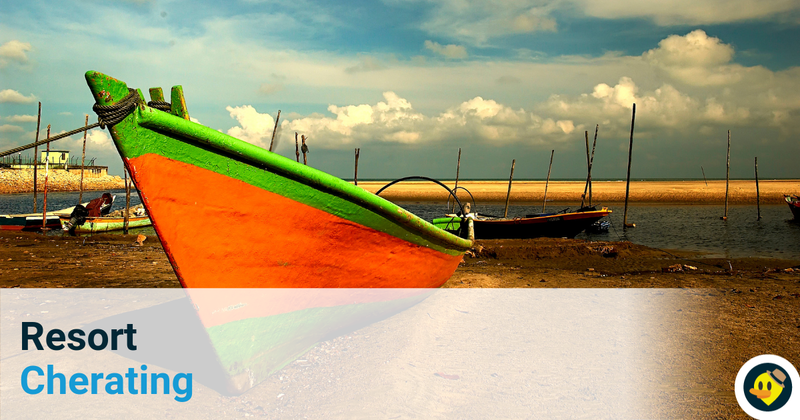 ​Have you ever felt like you want to try out some exciting activities just for a weekend? Seems like you will be able to do it now! 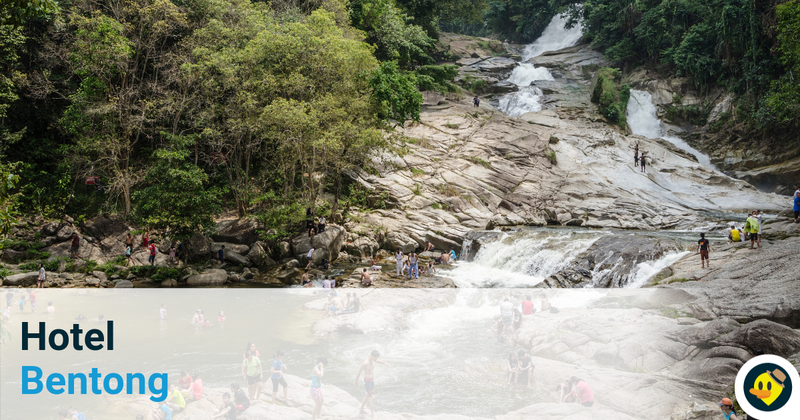 It’s time for you to immerse yourself in mother nature at The Habitat Penang Hill. 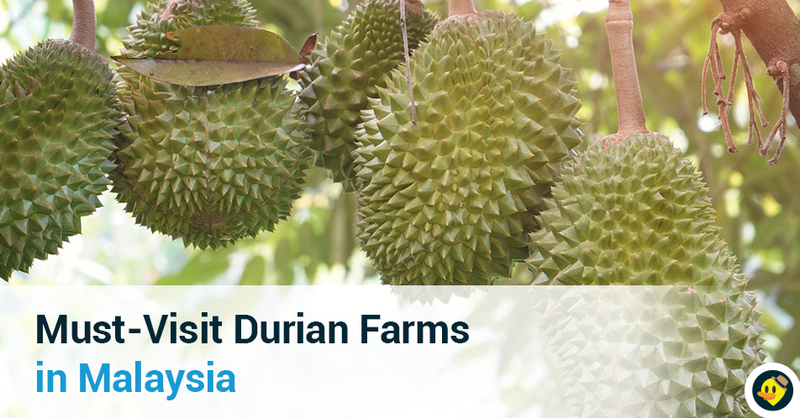 This is a place to visit for the most complete Malaysian rainforest experience such as canopy walk, nature trail, tree top walk and beautiful gardens. Location: The Habitat Penang Hill, Bukit Bendera, 11300, Penang, Malaysia. Extreme Park is an outdoor multisport facility with activities such as paintball, skating, biking, climbing and bouldering can be found here. There’s also a futsal court and visitor can grab a bite at the fast food outlets (KFC, Burger King and Pizza Hut) available here. JumpStreet is Malaysia’s first and only indoor trampoline park which is an amazing playground for both adults and kids as you can find hundreds of trampolines connected from the floor right up the walls here. Visit it with your friends and family and enjoy a gravity-free weekend. Dolphinlee Aquatics is an aquatic centre and it is the first and only certified mermaid academy in Malaysia. If you want your mermaid fantasy to come true, enrol in the Mermaid Mission this weekend and turn your fantasy into reality. 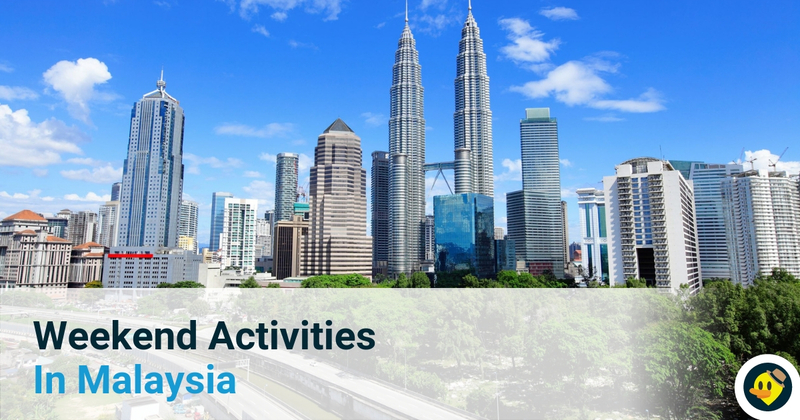 OXBOLD offers extreme sports travel package in Peninsula Malaysia and Borneo covering from aerial, land, water, eco to alternative sports. Suitable for a weekend team building as there are many activities to conducted such as water rafting, windsurfing, stand -up paddling, one day pilot, car drifting and more. Putrajaya Challenge Park provides facilities such as rock wall climbing complex, skate park which designed for skate boarding, inline skating and BMX biking. Last but not least, they provided a thrill park and a mountain bike trail too. 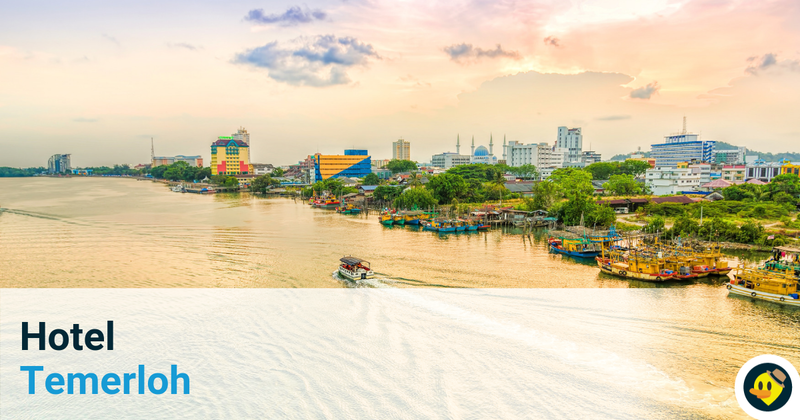 Danga Bay acts as a premier waterfront city in Malaysia and is one of those places where you can relax your mind peacefully while looking at the beautiful scenery. Other nearby attractions include Danga City Mall, Danga World Mini Theme Park, Tram ride and famous seafood restaurants. 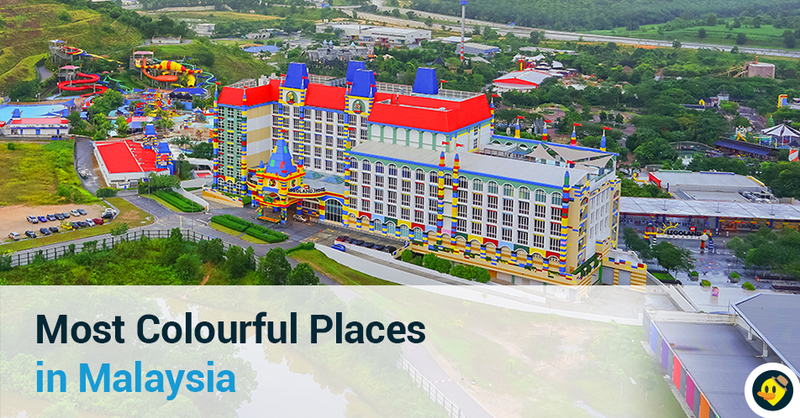 Legoland Malaysia Resort is the first Legoland Resort in Asia. There are many activities which can be carried out here whether in the theme park, water park, Lego Movie 4D, or Ninja Live Show. 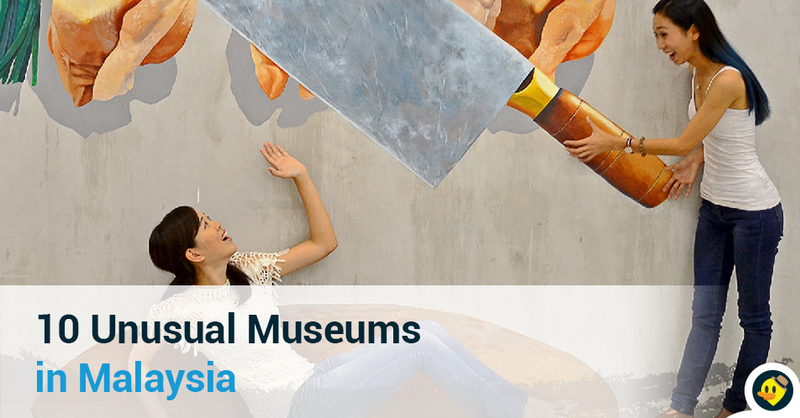 This is a go-to place for a weekend bonding session for family with kids. District 21 is a first of its kind, apocalypse themed Adventure Park and is located in Level1, IOI City Mall in Putrajaya. This place is suitable for people of all ages who love variety of challenging obstacle courses. District 21 provides you activities which will get you climbing, jumping, riding, sliding and flying. Hello Kitty Land is the perfect place for family with kids. This wonderland emits a very cheerful, colourful and fun vibe and it is located in Puteri Harbour, Johor. There are many other attractions nearby too such as Thomas Town. 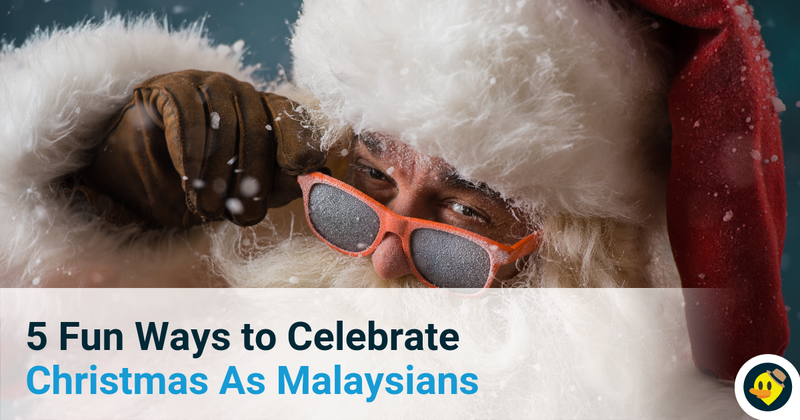 Looking for hassle-free accommodations in Malaysia? 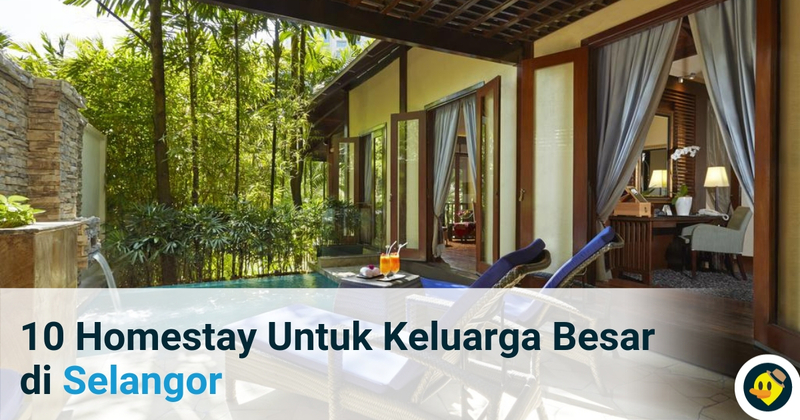 Check out Letsgoholiday.my for more unique homestay, hotels & resorts in Malaysia for your vacation!